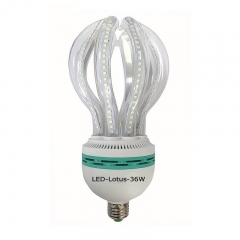 LED energy saving light bulbs lotus shape 50W, perfect replacement for energy saving lamps 250W, high efficiency and higher lumen effect. 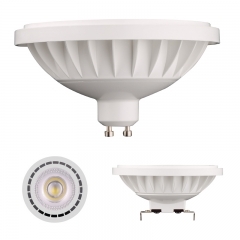 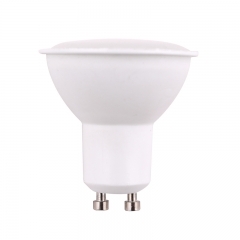 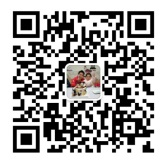 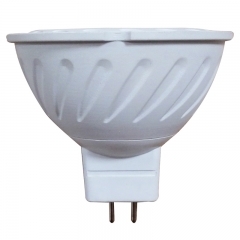 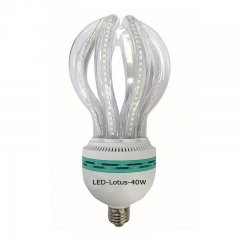 LED corn lotus shape 40W, an excellent replacement option for ordinary bulbs, high efficiency and higher lumen effect. 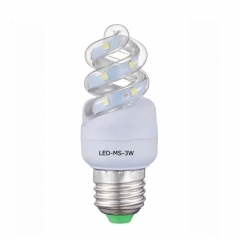 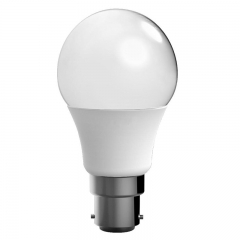 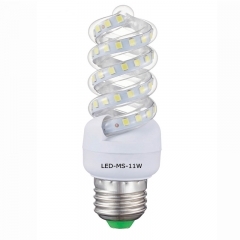 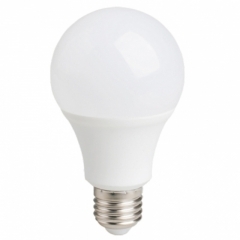 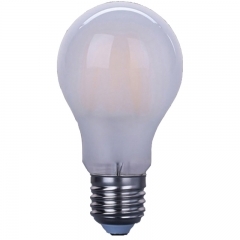 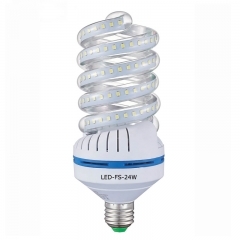 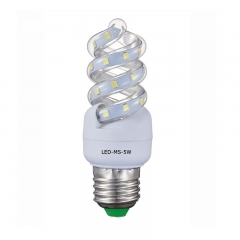 E27 White LED Corn bulbs Lotus 36W, produce comfortable, natural yet ultra bright light, no RF interference,perfect replacement for energy saving lamps 180W, high efficiency and higher lumen effect. 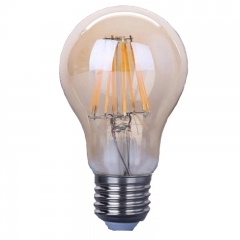 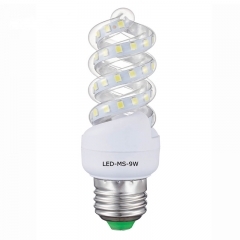 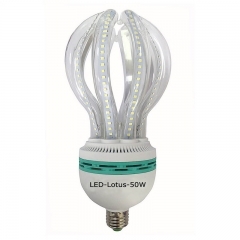 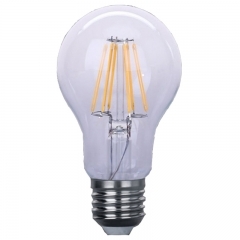 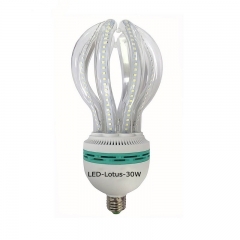 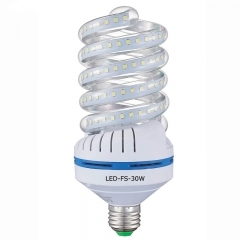 Factory price LED corn bulbs lotus shape 30W, good replacement for traditional incandescent bulbs 600W, high efficiency and higher lumen effect.